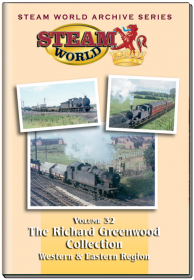 This is the only stop you will need for high quality railway DVDs, direct from the UK’s two most respected documentary railway producers. 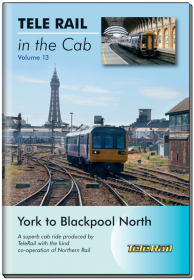 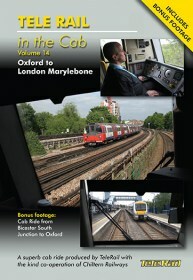 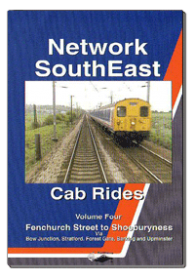 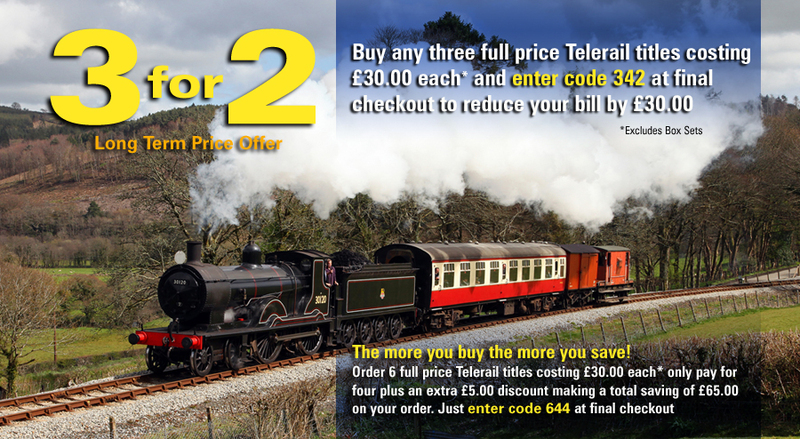 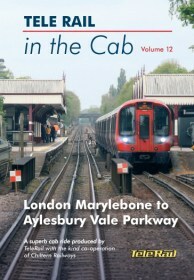 The complete and comprehensive Telerail and Railfilms catalogue of titles are always in stock – ready for speedy despatch. 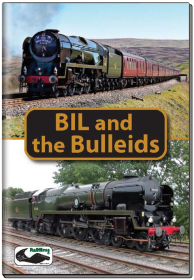 At times imitated by inferior producers, but never bettered, Telerail and Railfilms have been the benchmark for the highest quality railway documentary titles for nearly 30 years. 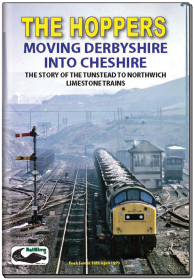 We have always believed that a railway DVD should be far more than a never ending series of run pasts, shot from the same viewpoint with a hand held amateur camera, poorly edited without a coherent story! 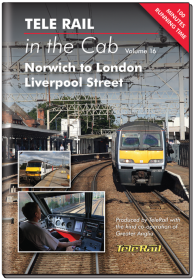 All our DVDs are produced to broadcast standard by full time professionals who are just as passionate as you are about railways, ensuring a top class documentary style railway programme that’s entertaining and informative. 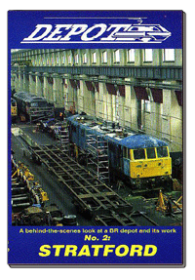 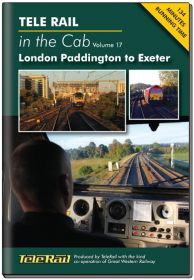 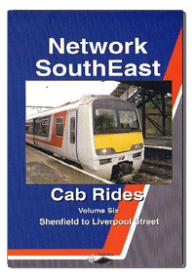 Over the decades our library has faithfully recorded all the major changes in the UK rail scene, from the introduction of new classes, through privatisation and important new freight operations. 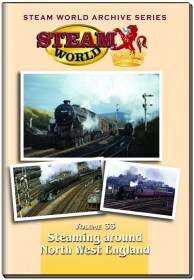 It’s all here for your enjoyment. 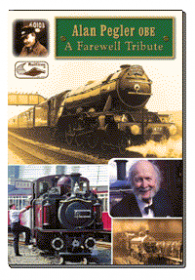 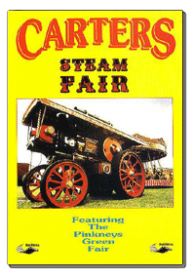 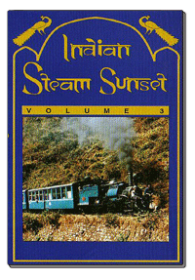 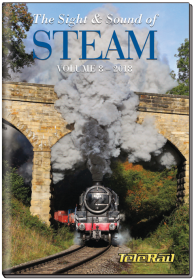 As well as producing a huge range of documentary railway DVD’s and railway modelling DVDs, we also publish the largest collection of professional railway DVD programmes in the world that feature Chinese steam in action, and the fabulous Extreme Steam books. 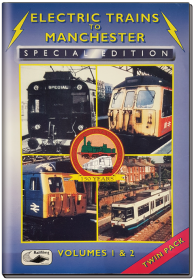 A close look through our range shows there’s literally something here for everyone with an interest in railways, and with DVDs starting at £10.00 there’s no need to look elsewhere. 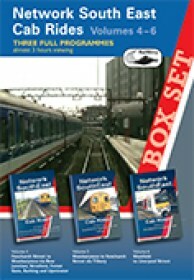 Our business philosophy is simple; to bring you the very best documentary railway DVDs. 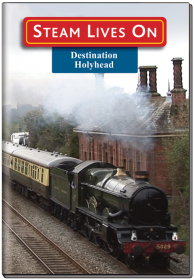 Including Action from – Severn Valley Railway, East Lancs Railway, NYMR, KWVR, Stainmore Railway, Llangollen Railway, Ffestiniog Railway and Bo'ness and Kinneil Railway. 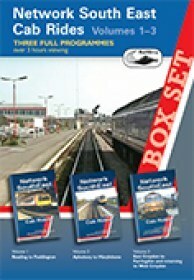 Mainline action – 60103, 60009, 45699, 45690, 48151 & 35018.